Jacksonville, Florida. 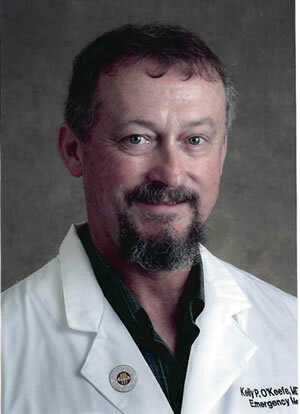 Dr. Montero graduated from the University of Virginia in 1993 and Eastern Virginia Medical School in 1998. He completed his Family Medicine residency at Mayo Clinic Florida, followed by a Sports Medicine Fellowship at the Ohio State University.